Pest control near me, Servicing White Plains NY, Yonkers, Scarsdale, Croton on Hudson and Westchester County, NY. Whether you’re dealing with ants or Cockroaches, Bed Bugs, Termite, Mice, Rats,silverfish or spiders, Pest Control Near Me, United Exterminators Near me, has the best, most reliable solution to your problem. Our services are affordable, effective and expert. We have exterminators near you. Have a pest problem? Don’t hesitate to call an expert! 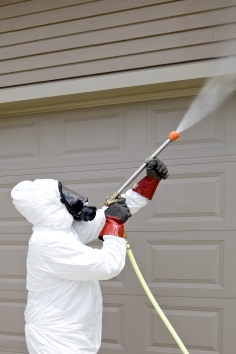 Pest Control Near Me is the number one local exterminator. From insects to small animals, local pest control service provider equipped to handle any unwanted visitor. We remove Ants, Roaches, Bed Bugs, Water Bugs, Bees, Termites, Moths, Flies, Rats, Mice, Squirrels, Raccoon and much more!